TOKYO - East Japan Railway Co. on Wednesday unveiled to the media ALFA-X, the testbed of the next-generation bullet train, which is expected to run at a speed of 360 kilometers per hour. 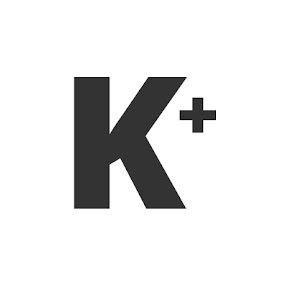 The 10-car silver train with green lines being manufactured at Kawasaki Heavy Industries Ltd.'s plant in Kobe in Hyogo Prefecture will be completed in May. It will go through a high-speed trial run on the Tohoku Shinkansen Line to gather data for sound reduction. The test train's No. 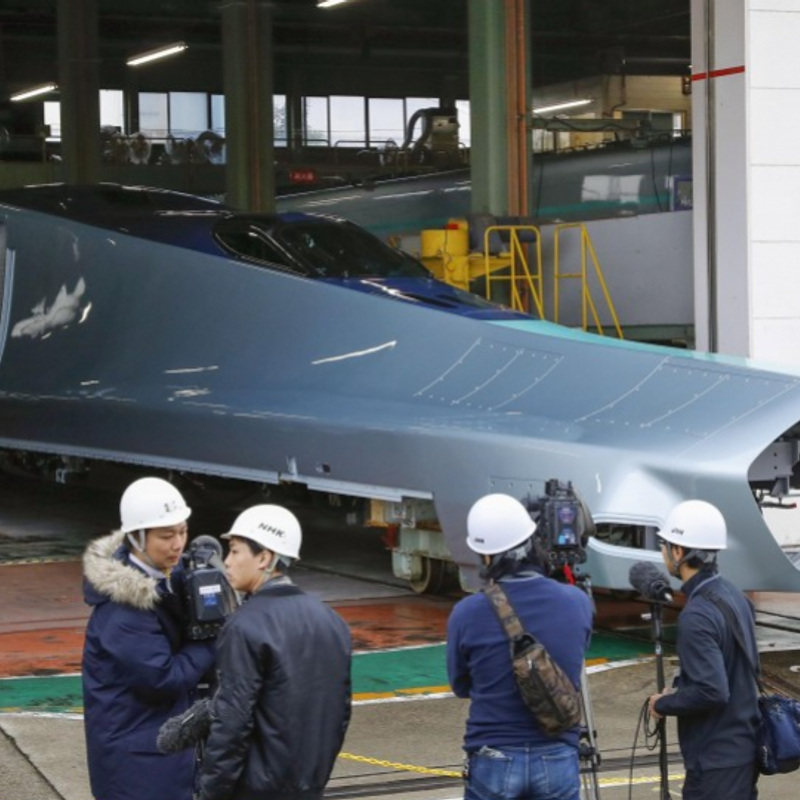 1 car featuring a 16-meter nose-shaped head was shown to the media Wednesday. The nose of the No. 10 car on the tail end is expected be longer at about 22 meters. The company is also planning to test functions to immediately halt the train or prevent derailment in times of earthquakes as well as new equipment to avoid vehicle vibrations. Tokyo and Sapporo in Hokkaido are expected to be linked by the bullet train services in the spring of 2031 by extending the Hokkaido Shinkansen Line, currently operating between Shin-Aomori and Shin-Hakodate, to Sapporo. 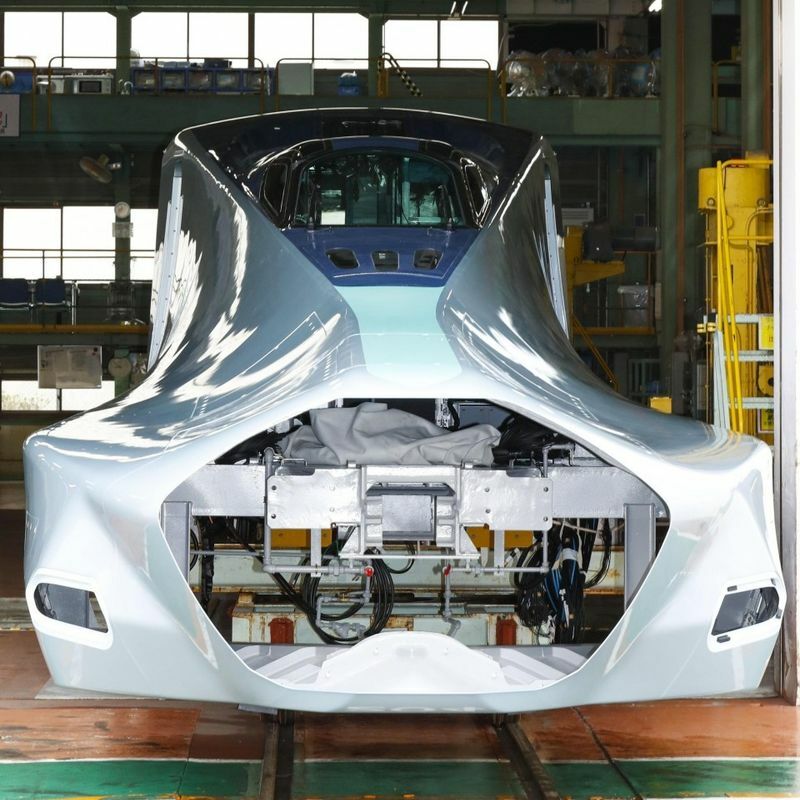 Referring to the test car, Koji Asano, head of the frontier railway system development center of JR East, said, "Testing to build trains for the extension of the Hokkaido Shinkansen Line will begin. It will be a 10-year development project by manufacturing cars following prototypes."